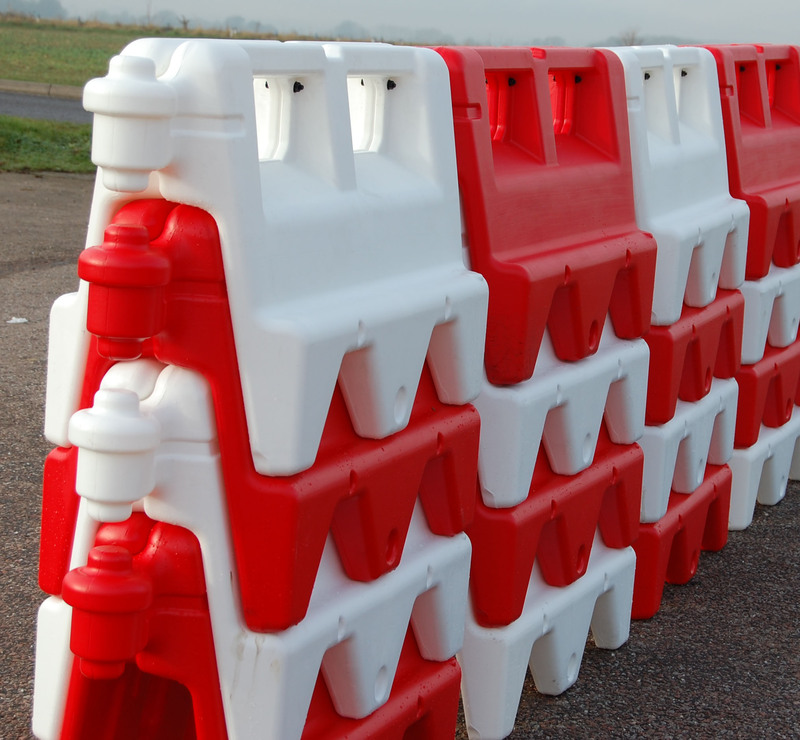 The OxfordWall is designed to be water-filled or sand-filled on site for strength and durability. 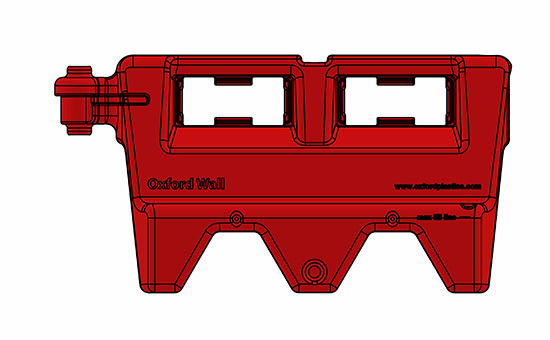 When empty, OxfordWall is a light, blow-molded barrier; it stacks efficiently for easy transport and assembly. 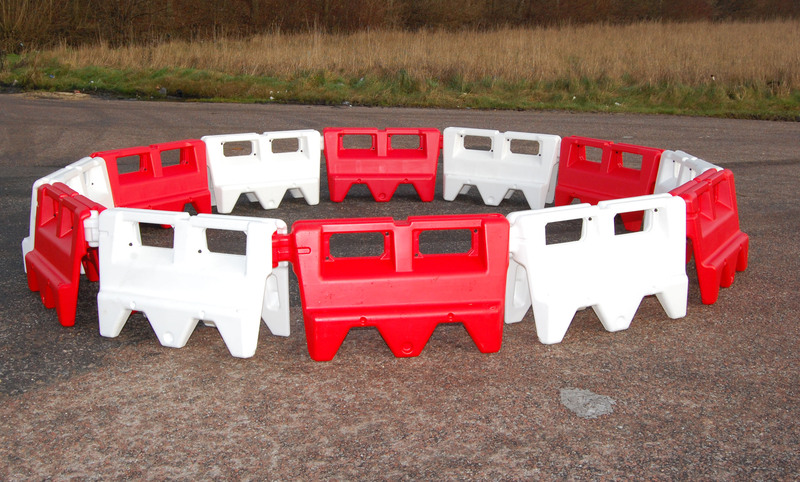 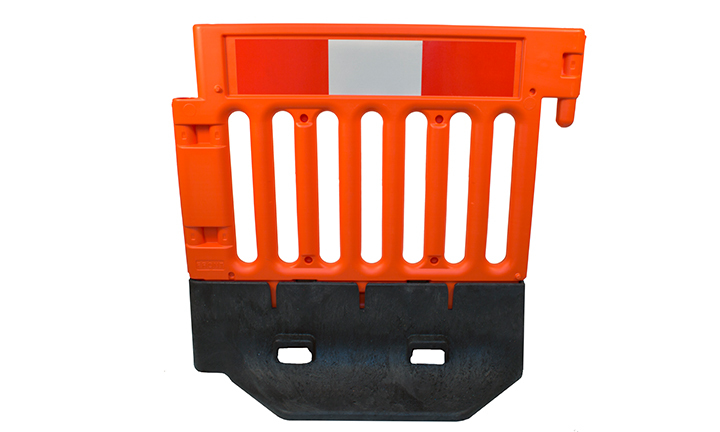 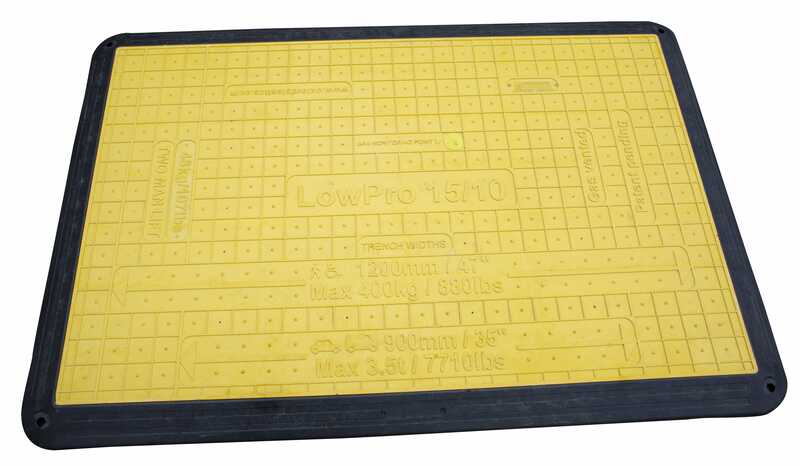 This low profile barricade is an alternative to the Yodock barrier. 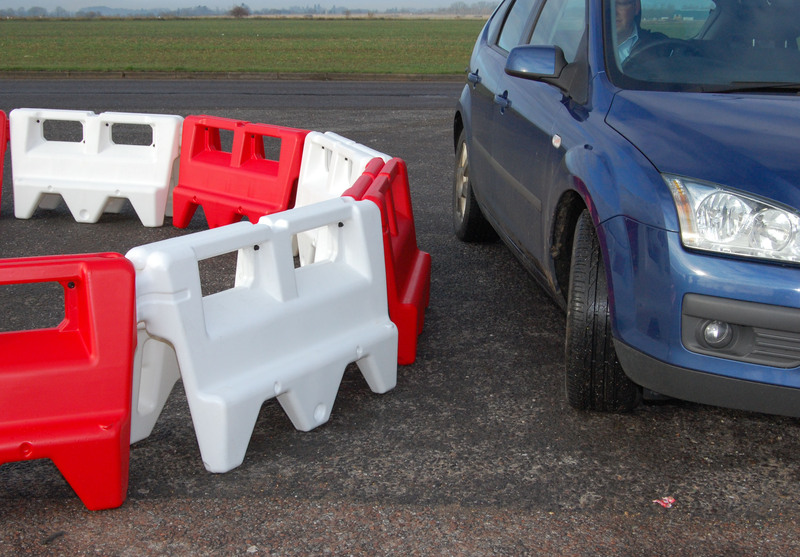 High visibility for passing cars, OxfordWalls are made of UV stabilized polyethylene. 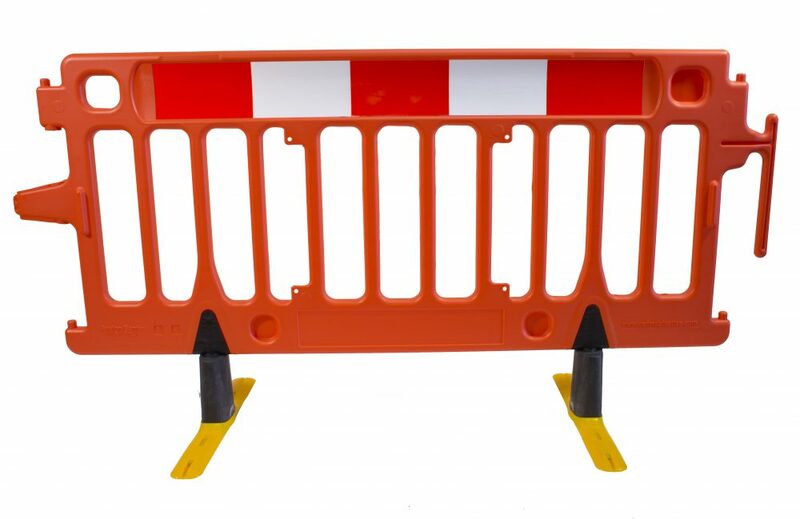 OxfordWall is used to delineate traffic through and around work sites, at Events and at other temporary roadway set-ups.